The music produced falls easily into the country-rock harmony sound of its time but with a bluesier edge. 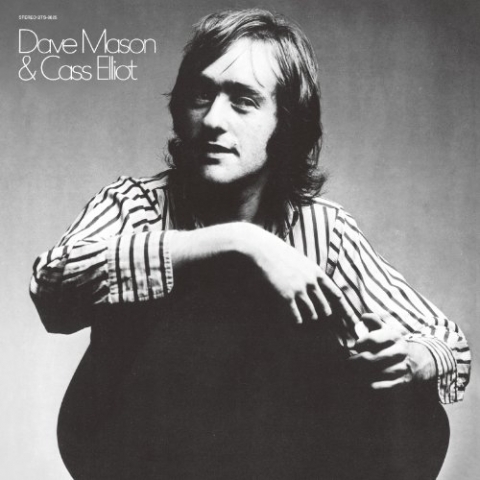 Except for three songs, Mason wrote every song on the album with Elliot participating on two.This was the first time, and also marked her last time, that Elliot lent her hand in songwriting since her days with The Big 3 and The Mugwumps in 1964.Two singles were released. The first single “Something To Make You Happy” was released in January 1971 with the second single “Too Much Truth, Too Much Love” released the following month. The album was released in March 1971 and was a success landing at the 49th spot on the Billboard Hot 100 Chart. To promote the album, Mason and Elliot both appeared and performed on The Tonight Show and The Andy Williams Show. They also performed two concerts with the first one at the Santa Monica Civic Auditorium and the second at New York’s Fillmore East. Although Mason and Elliot remained close friends and both discussed interest in recording together again, this would be their only collaboration.